Everyone knows that Peru is famous for Machu Picchu- one of the Seven Wonders of the World; but that’s not the only place you should visit. Colca Canyon, the second deepest canyon on earth, is definitely a place to discover. 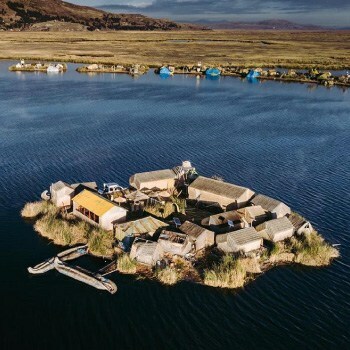 Lake Titicaca- at more than 4,000m above sea level, is home to the famous floating islands and a brilliant space to discover indigenous Peru. 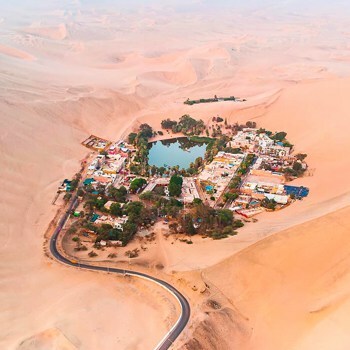 Let’s not forget the hidden gems most travelers don’t know about: Tambo Colorado in Pisco, Huacachina the desert oasis home to the biggest sand dunes in South America, or the Paracas National Reserve, where the desert meets with the sea to create unbelievable scenery. The best way to discover the real Peru is to travel with Peru Hop and see all of these unique attractions for yourself. While there is a budding budget airline industry in South America, the frequent delays and canceled flights can become annoying very quickly. 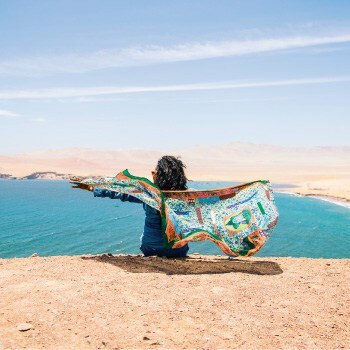 The primary form of long-distance travel has become buses for most travelers in Peru due to the scenery you get to enjoy, and the lower prices than even the budget airlines. Use these long-distance rides to practice Spanish, get some reading done, research your next destination, etc. Many buses have luxury seats, so you can just get on and relax. Especially when traveling with an established company, such as Peru Hop, the stresses of travel just melt away. 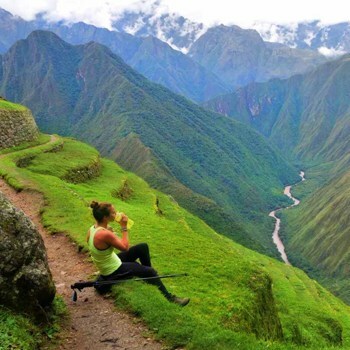 Peru is one of the best countries in the world for travelers: with an incredibly diverse variety of natural wonders, world-famous cultural and historical sights, there is something here for virtually everyone. Because it has so much to offer, many people who come to Peru can find themselves a bit overwhelmed with their options of things to do. It can definitely be tempting to rush from place to place in an attempt to see everything. However it is worth bearing in mind that it’s totally impossible to see every amazing thing that this country has to offer in one short trip–an entire lifetime may not even be enough! With that in mind, the best idea is to spend a good amount of time in each destination and truly get to know it before moving on to the next. Always make sure that you have the things that you need to make your trip the best it can be. Our advice is to make sure that you always have comfortable shoes, plenty of water, sunscreen, toilet paper and hand sanitizer with you. And, of course, your camera! 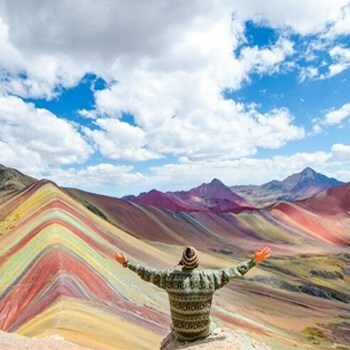 Peru has so many magnificent things happening, make sure not only that you don’t miss a thing, but that you are comfortable the whole way around. 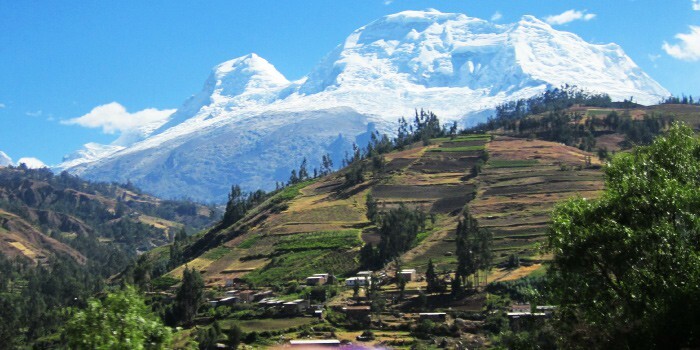 Peru contains an incredible variety of climates (30 out of 32 possible types, according to one classification) despite being only about one-sixth the size of the continental United States. Within its borders, you will find dry desert, sandy coastal beach, chilly highlands, tropical rainforest and more. Two destinations can seem very close to one another on a map, but in reality have drastically different climates. 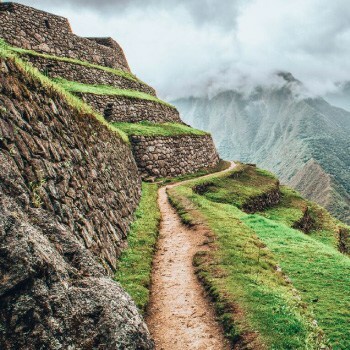 For this reason, it’s important that you regularly check the weather when traveling to different areas of Peru in order to avoid torrential rain, mudslides, snow and other potential hazards. Cities and towns in Peru are filled with small restaurants offering a “menu” for lunch. These establishments are typically family-run restaurants and offer a choice of several different meal options (often with a starter, drink and even dessert included). These menus are a crucial part of Peruvian culture, as lunch is the main meal for Peruvians. It is also a great way to sample home-cooked, truly traditional food at a great price. This is a great tip for not only saving money while traveling, but also experiencing the real culture, and feeling the pulse of the city or town that you are in. Especially in smaller towns you are likely to find some really unique items and artisanal products in the marketplaces. Take the time to chat with the market stall owners and find a little out about their lives. We promise that you won’t regret it. This is the perfect way to get to know the real Peru. Tourist agencies and transit companies are abundant in Peru. These can range from very cheap options (where safety and comfort can be a major issue) to luxurious options that provide five star comfort the whole time. It’s definitely smart to thoroughly research your options before you choose your tour provider in Peru. 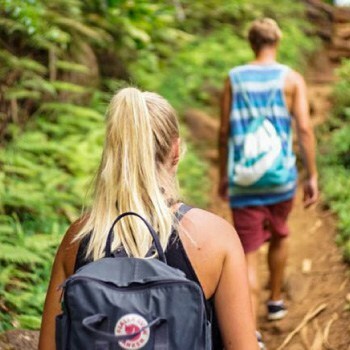 A great resource for comparing different tours and adventures is the website Find Local Trips, a comparison site to help you choose the best tour for you, with ratings and descriptions of every tour from hundreds of different operators. This helps take the stress out of booking in the street. Most of the larger cities, and a couple of the smaller ones, have great free walking tours available. This is a fantastic budget way to explore the cities with inside knowledge of the streets, and a great way to meet other travelers. We recommend Lima Walking Tour for a great way to explore the historic center of Lima. Just head down to the Tourist Information Center (Avenida Jose Larco 799, Miraflores) where tour groups meet at 10:15 am every day except Sunday. Make sure that you don’t miss anything that you want to see! 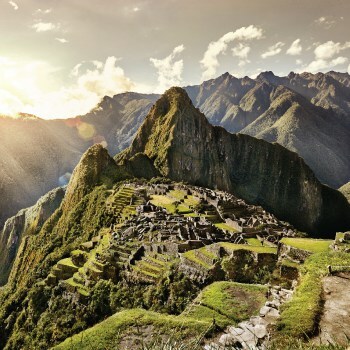 Peru is full of treks, hikes, archaeological sites, indigenous cultures, beaches and food. There is more than a lifetime worth of things to do here, so make sure to make the most of your time in this beautiful country. Get off the beaten track or stay on the rails, whichever you prefer. It’s up to you to make your trip the best it can be, whether it is eating some of the best cuisine in the world, exploring ancient civilizations, getting to know the local people, or admiring the wildlife of the mighty Amazon Rainforest. Adventure is waiting for you here in Peru!